This is one of the best Iceland day tours from Reykjavik. 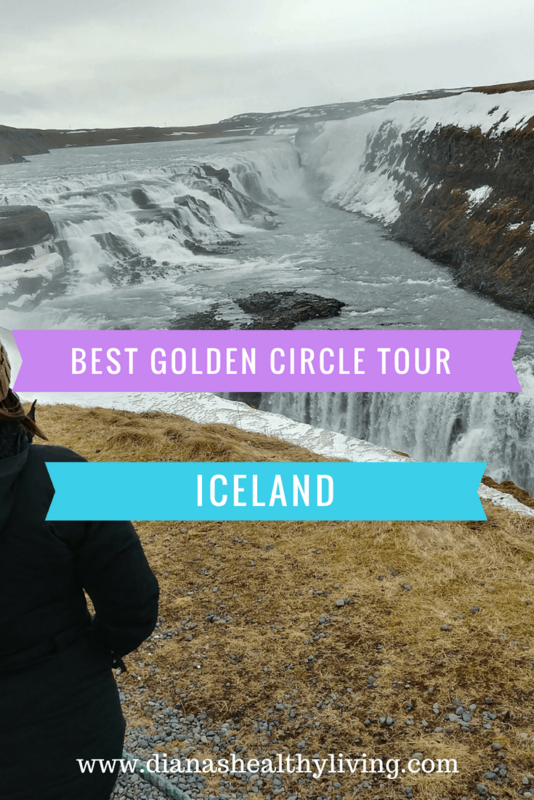 When planning our trip to Iceland in March we knew travelling around the Golden Circle was a must. 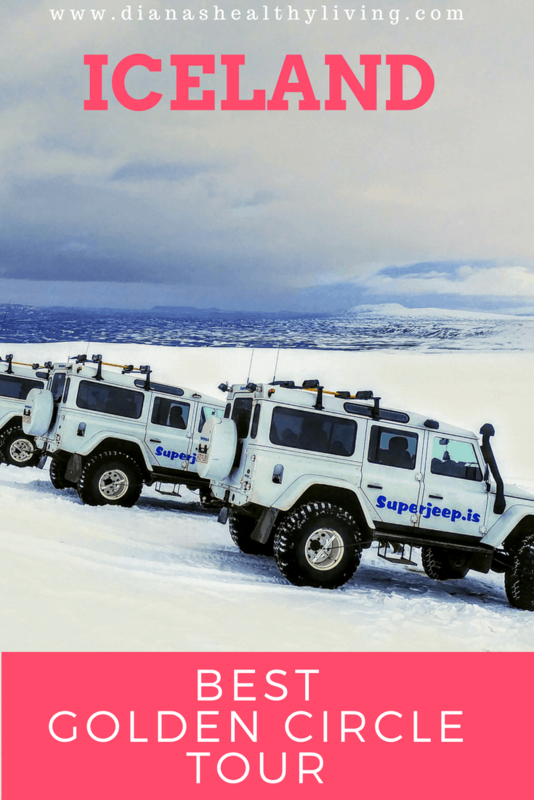 We heard so many stories about the driving conditions that we thought it was a great idea to book one of the best Iceland Tours with Superjeep Golden Circle Tour Iceland and a Northern Lights. This is the best Golden Circle tour Iceland tours. 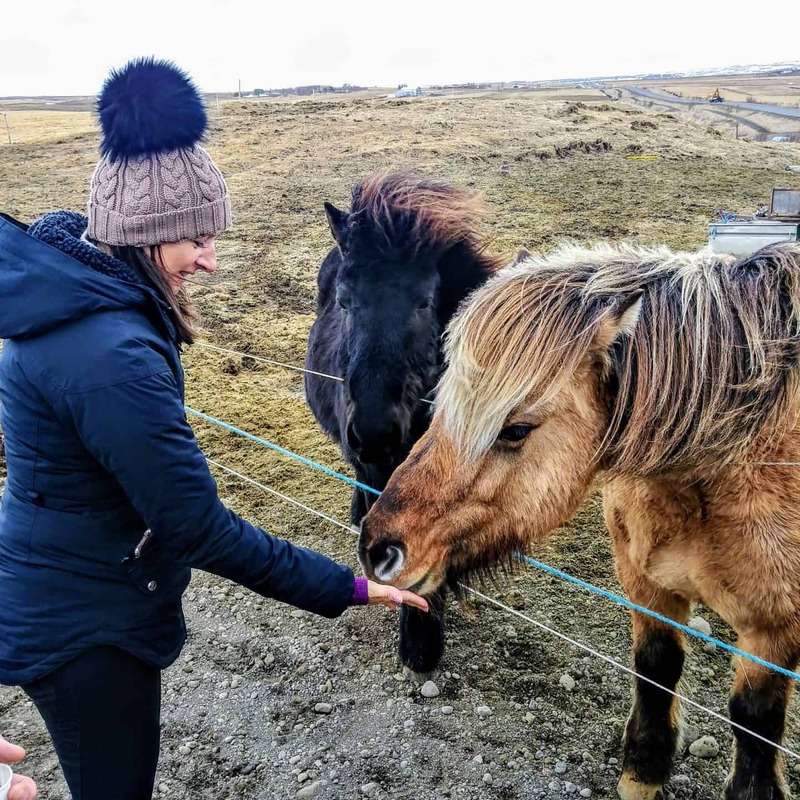 There are many Iceland tours to choose from but after reading the reviews we knew we wanted a small, personalized tour. We knew we chose one of the best Iceland guided tours. We are no strangers to crazy winter weather, but from the stories we have heard and read, Iceland has their own unique weather conditions so we didn’t want to take a chance. Sitting back, relaxing and focusing on the sights and letting a local, professional do the driving was the best decision we made. This is one of the best rated Golden Circle Tour Iceland from Reykjavik that covered everything we wanted to see. They offer some great Iceland day tours. 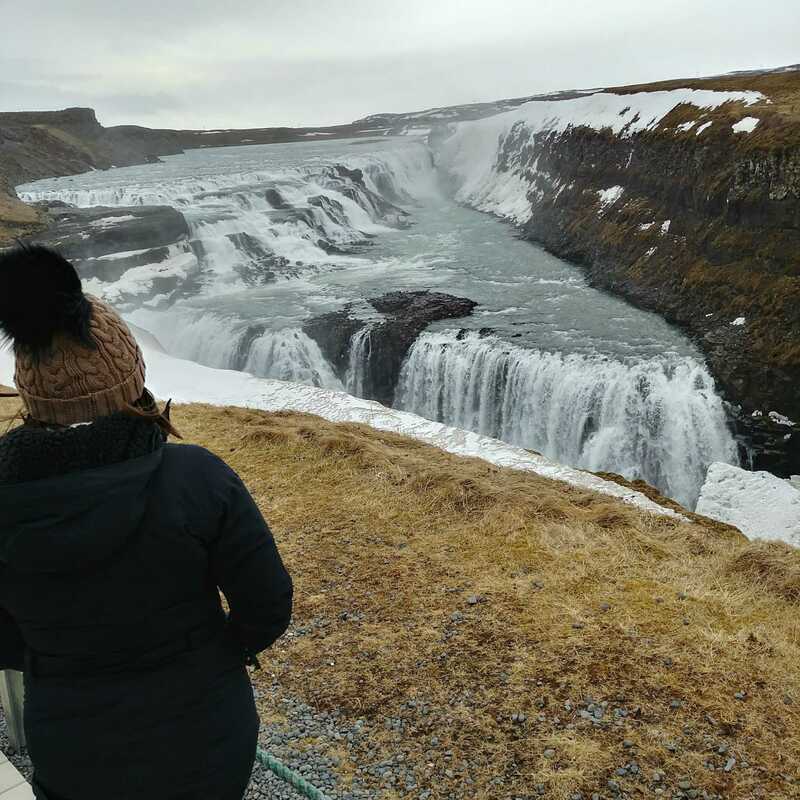 If you are planning on touring Iceland and don’t want to dive yourself, then this is the perfect option with this Golden Circle Route from Reykjavik. We were picked up from our accommodations in a Jeep which is (actually a Land Rover Defender) early in the morning and headed out on our adventure. I am so glad that we chose this Golden Circle tour and not a large bus tour. This was a small tour of only 5 of us in the jeep. Also, because it is a jeep we were able to do some off-roading and go places a bus would never be able to go. We loved this Golden Circle route as we were in a small group and got to see all the attractions at our own pace. 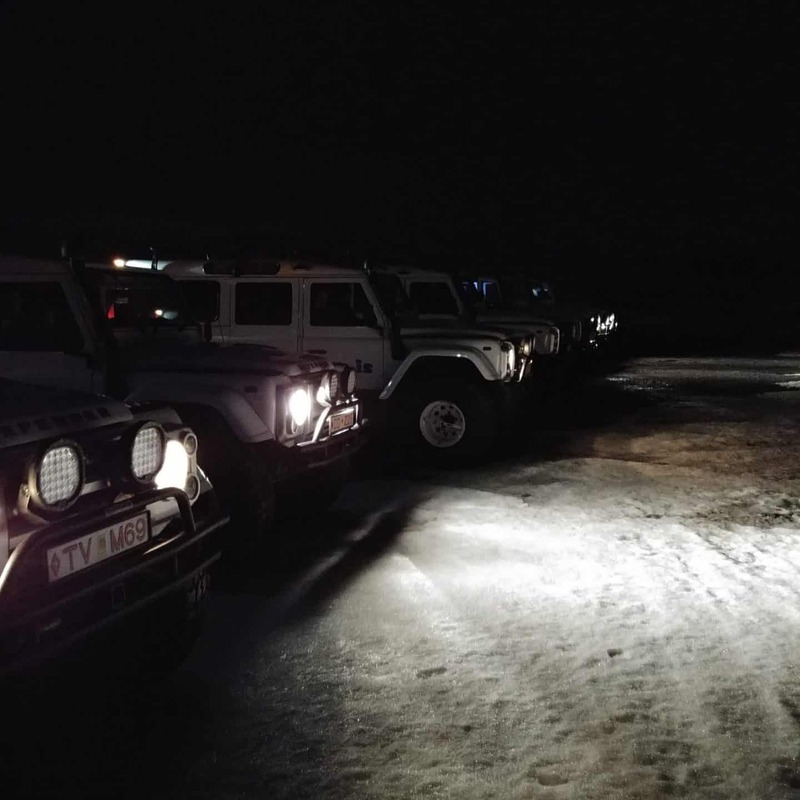 We knew that driving the Golden Circle tour in the winter could be tricky but we were in good hands. 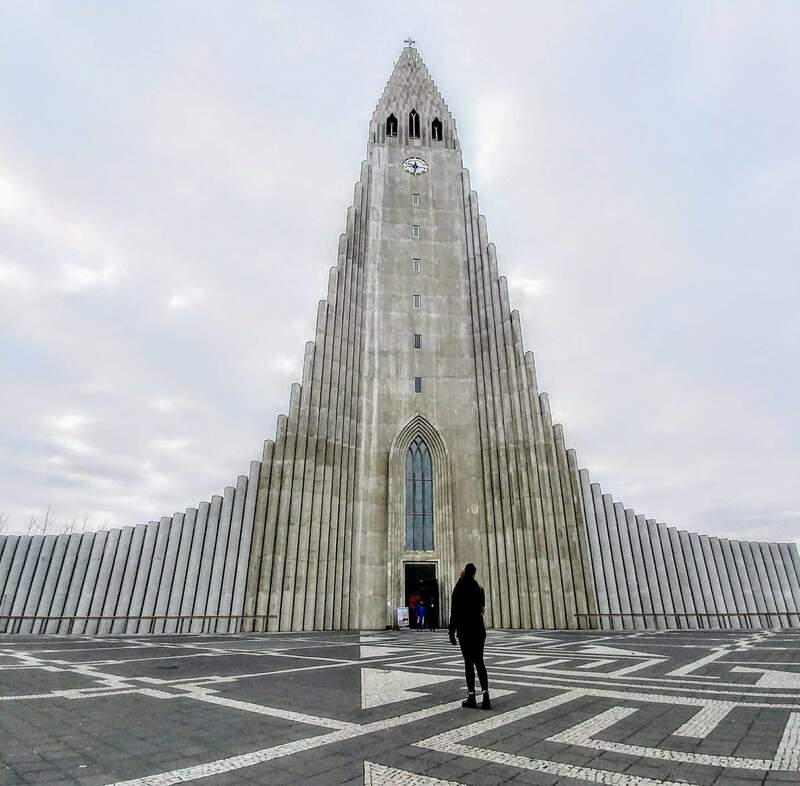 This is one of the best Iceland day tours from Reykjavik. 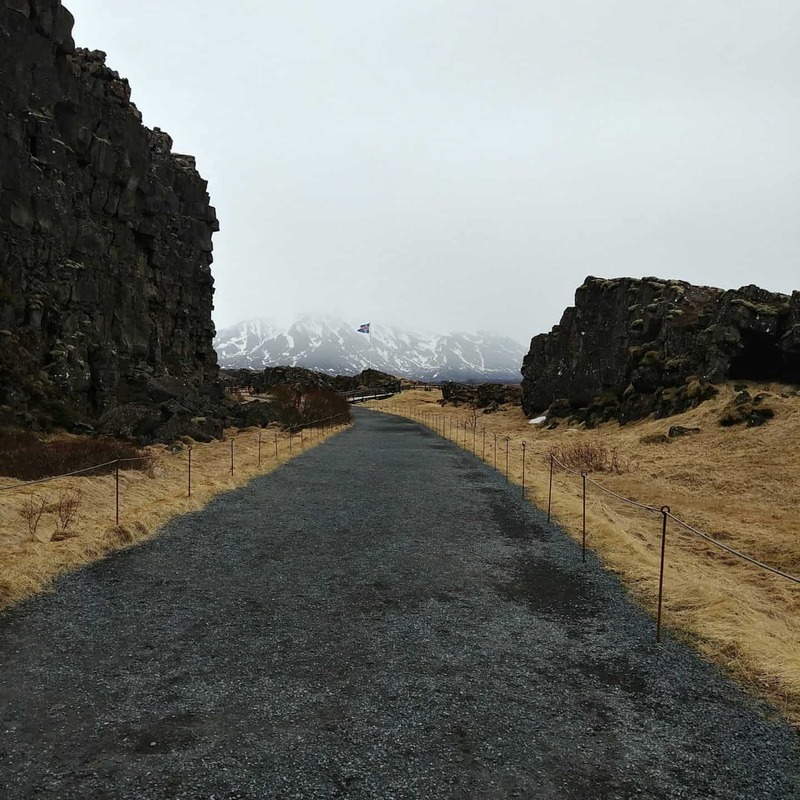 Our first stop takes us to Thingvellir National Park where the Icelandic parliament was founded over 1000 years ago. 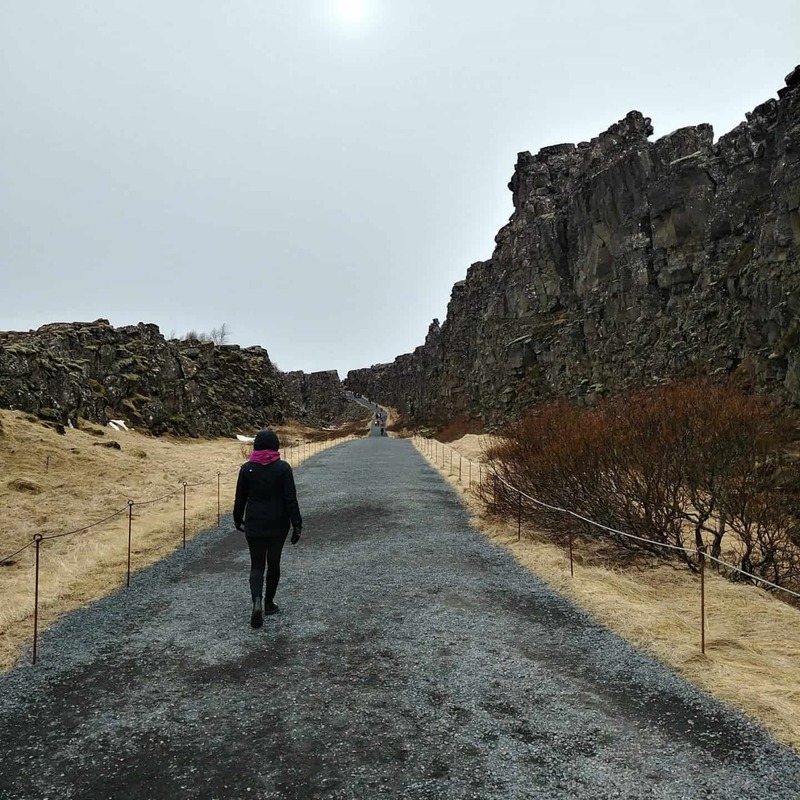 At Thingvellir, you will see how the earth is ever so slowly pulling apart along the North-America and Eurasian tectonic plates and you will be able to stand where the Viking settlers stood centuries ago to proclaim national laws. 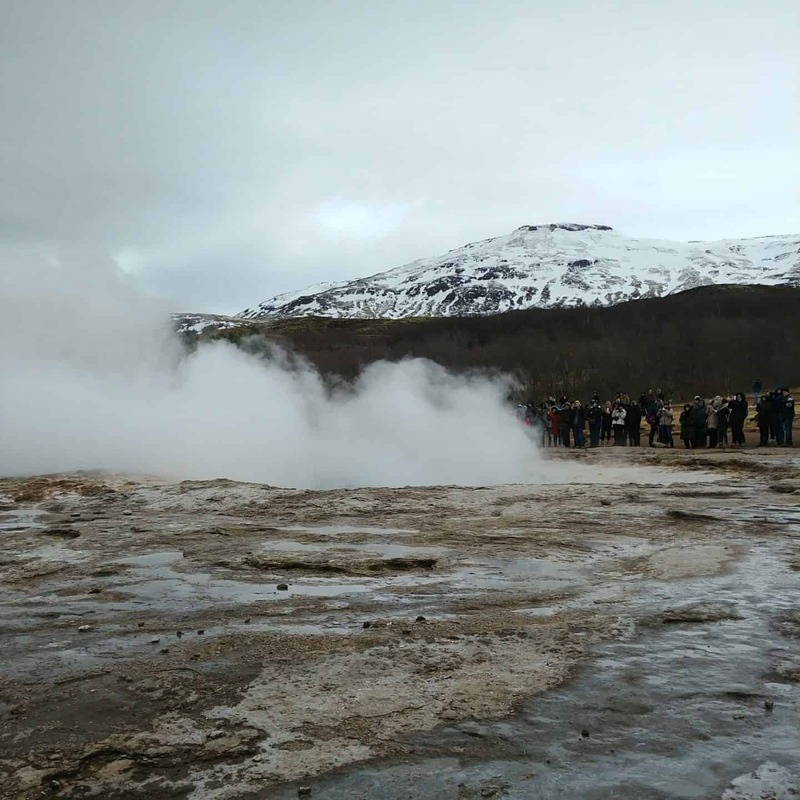 We visited the Geysir geothermal area in Haukadalur where we saw geysers, hot springs, steam vents and eerie blue algae. Strokkur is one of the largest and most powerful geysers and erupts almost every 5 minutes. 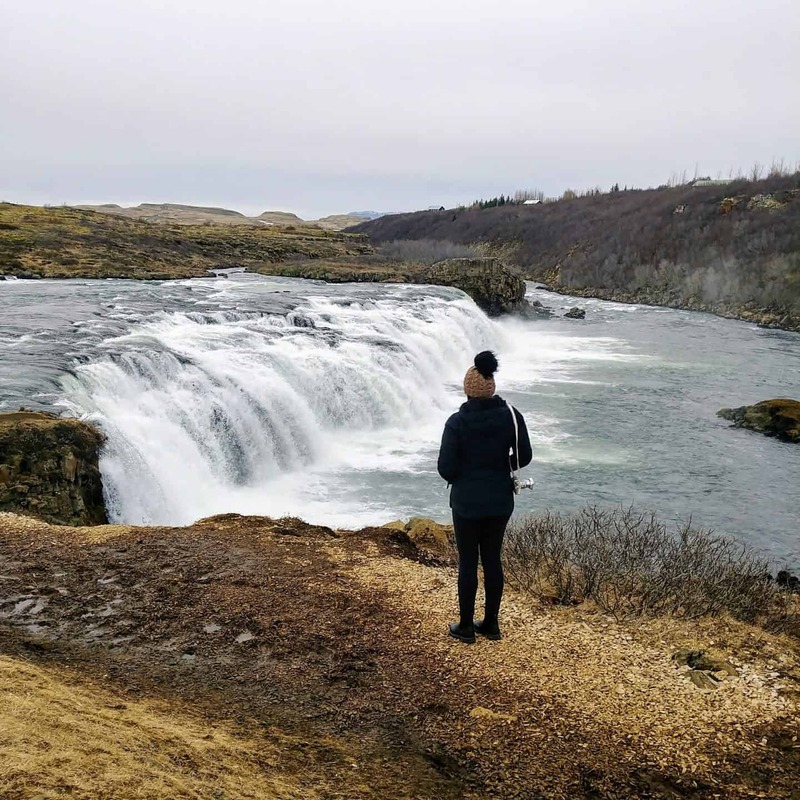 We stopped at Gullfoss waterfall, which many consider being the queen of Icelandic waterfalls, as it is both high and mighty and stumbles dramatically in a deep gorge. 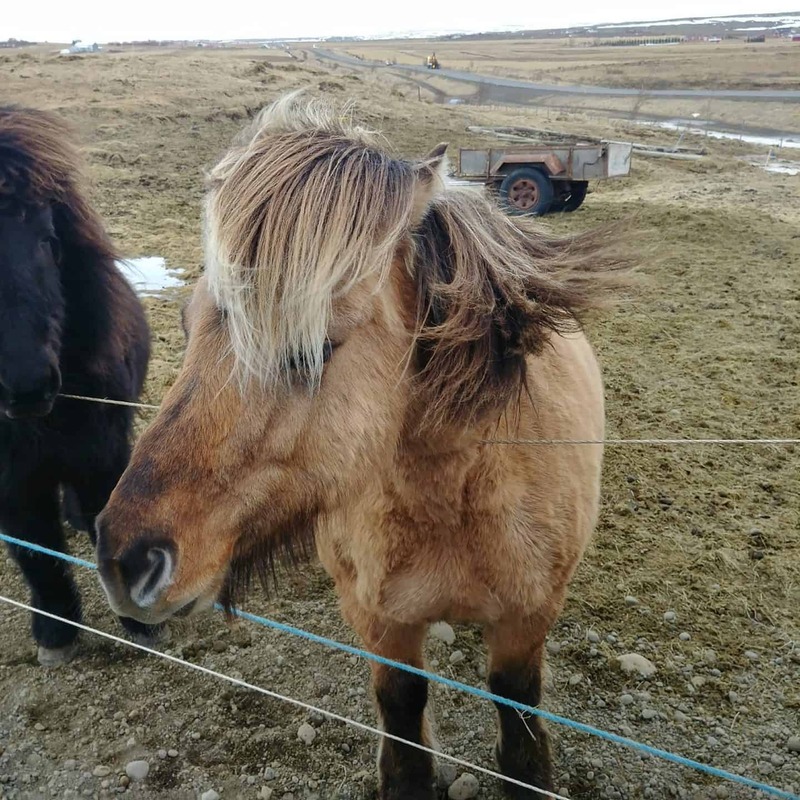 As we were driving the Golden Circle, I saw the Icelandic horses on the side of the road and asked if we could stop to see them. Being in a small group tour we were able to make this stop. Bonus! Aren’t they the cutest! This was an incredible experience to be driving up the snow-covered mountain towards the glacier area. It was exhilarating. 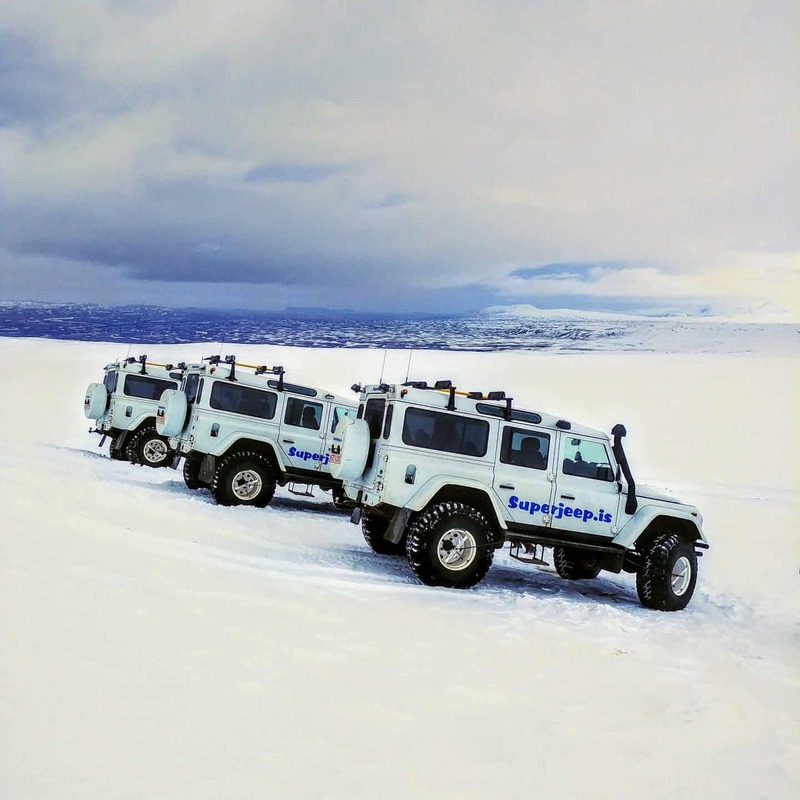 Did you know that the Langjokull (“The Long Glacier“), in the midwest highlands is the second-largest glacier in Iceland, at 935 km2 and is the most popular glacier in Iceland for jeep and snowmobile trips? Now if you chose a bus tour, I can guarantee that you did not get to experience this. 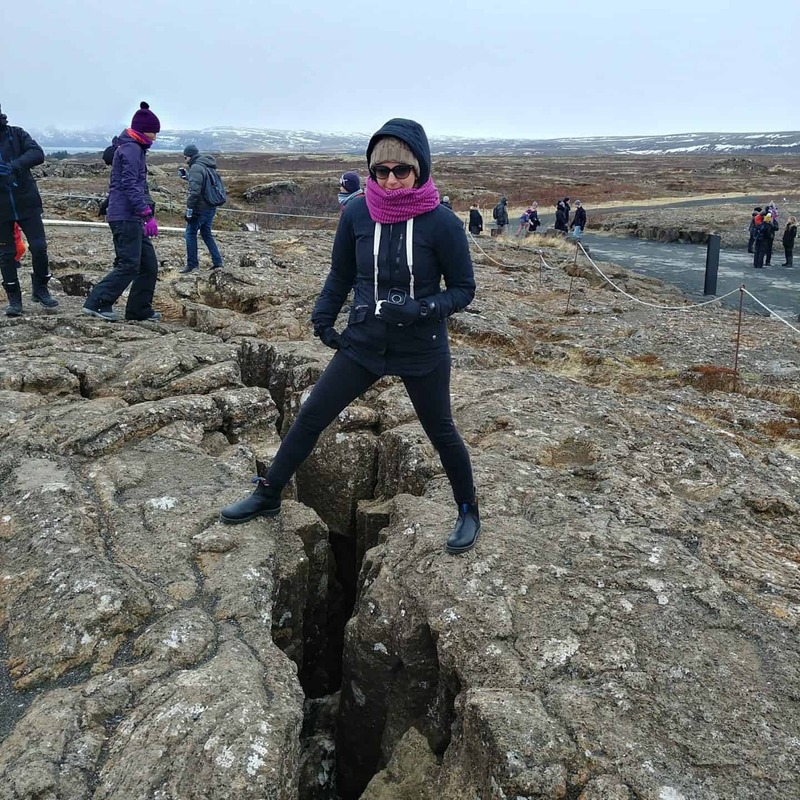 Driving the Golden Circle is a must and I am so glad that we did the Reykjavik day tours to the Golden Circle with Super Jeep Tours. It was an incredible experience that we would not have been able to do on our own. The guides were all professional and extremely knowledgeable in making our experience memorable. 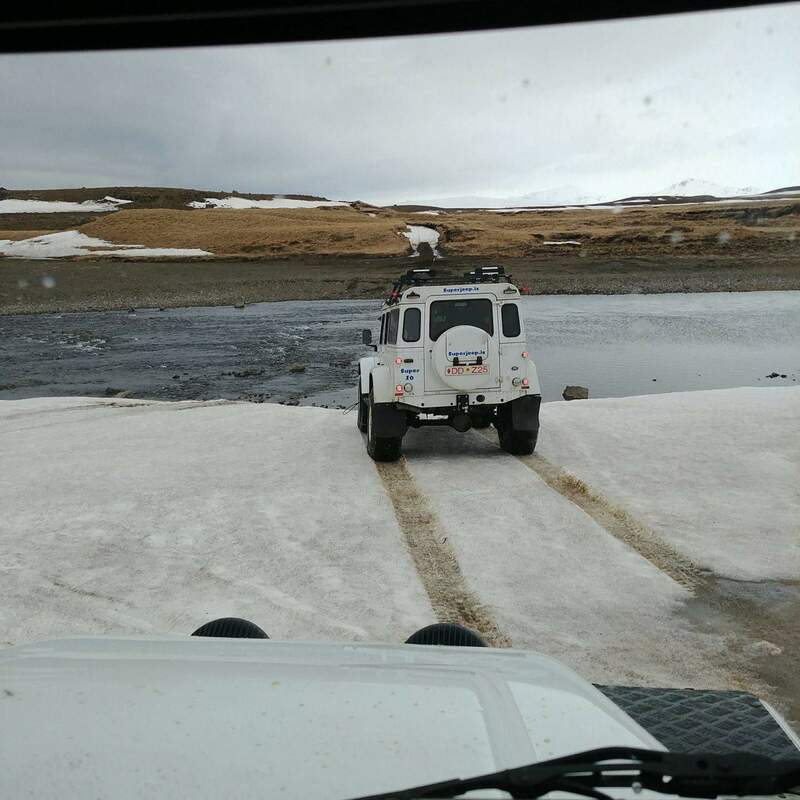 I would highly recommend Superjeep as the best small group Golden Circle Tour Iceland. Snowmobiling on Langjökull glacier is optional and is offered at an additional price. Please note that the age limit for snowmobile tours is 6 years old. The age limit to operate a snowmobile is 18 years old, and a full valid driver’s license is needed as well. Children and those who don’t hold a driver’s license are welcome to ride as passengers. This activity is subject to weather conditions. The reason why a lot of people visit Iceland in the winter is to see the Northern Lights. This Northern Lights tour departs from Reykjavik and takes you to the best spots for the best chances to view the Northern Lights. We love that it is a small group in a jeep instead of a full-size bus. Make sure you pack a good winter jacket and all your winter geat as it does get very cold. We were treated to some hot chocolate to help keep us warm. Unfortunately, as we travelled closer to the end of the Northern Lights season, we didn’t get a chance to see the dancing lights in the sky. The adventure with Super Jeep made it a great experience regardless as they took us off-roading to make up for it. Hey, nature is something they can’t control! We will just have to return to see the Northern Lights. If you are in Iceland you will also need to drive southern Iceland. 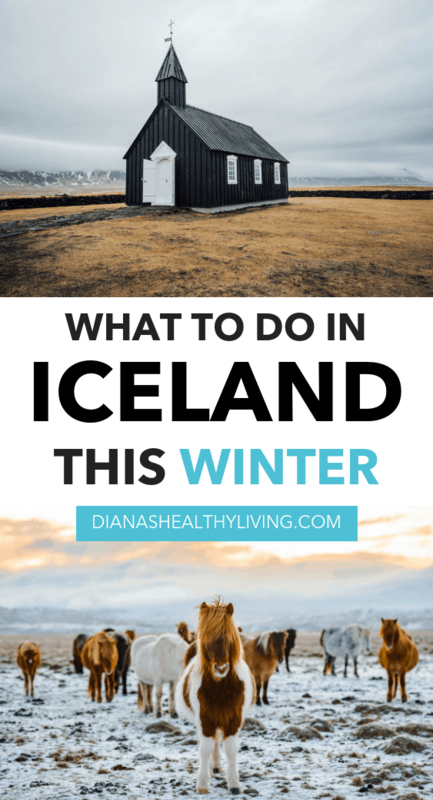 If you plan to visit Iceland in winter, you are going to want to make time to see the Northern Lights! These are some of the best Iceland tours for seeing the Northern Lights so you are in good hands! If the Northern Lights are not seen, they will offer you to try once again for free! It is recommended to book the Northern Lights Tour early on in your visit so if you don’t see the Northern Lights the first time so you can try again. If you want to enjoy your tour then I would highly recommend dressing warmly. Dress in layers: base layers, sweater, winter coat. Warm pants are recommended as well as a hat, gloves and winter boots. Disclaimer: I was hosted by Superjeep Tours. As always, all opinions are my own.